It is standard practice for Little League teams to be sponsored by local businesses. In this photo, the "Art's Service" team poses in front of its sponsor, Art's Service Station, which was located on Sloane Avenue. In the mood for some old-fashioned sportsmanship? Join us Sunday, June 25 for Vintage Base Ball! 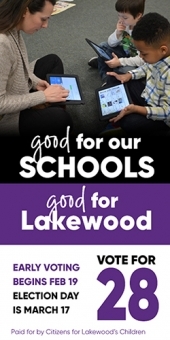 Find more information at www.lakewoodhistory.org.